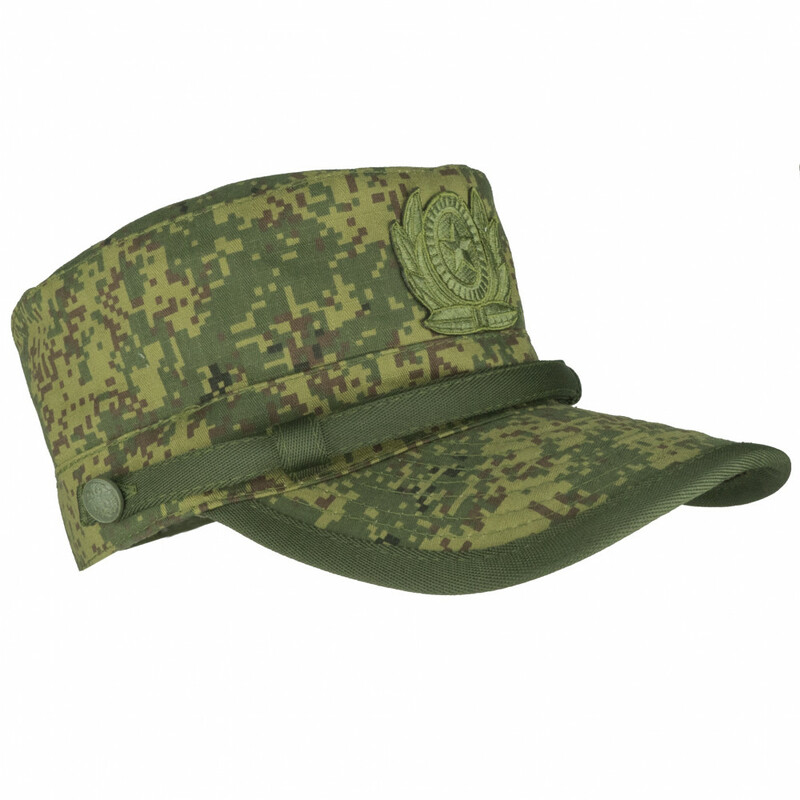 This is most modern generation of VKBO Army Cap. 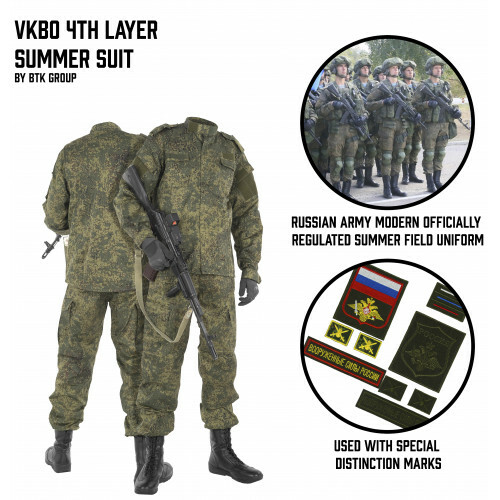 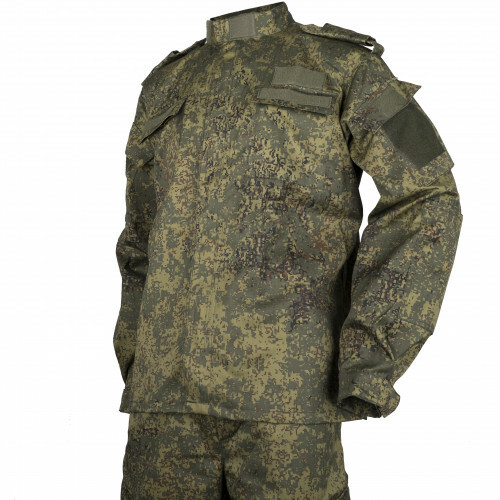 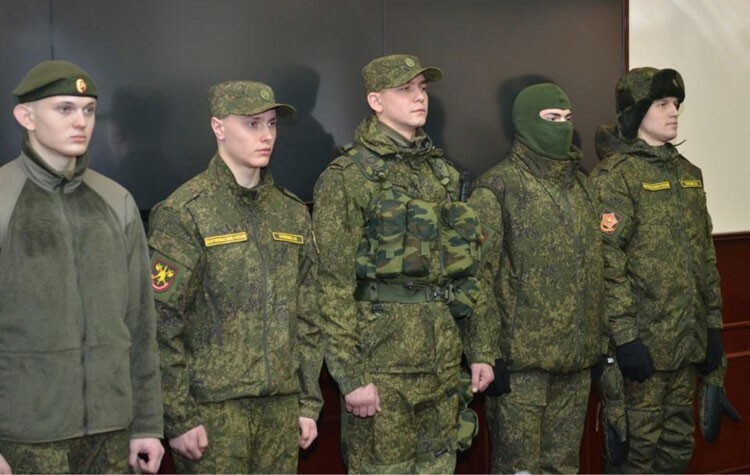 As you can see on photo, it's already have Russian Army Insignia. 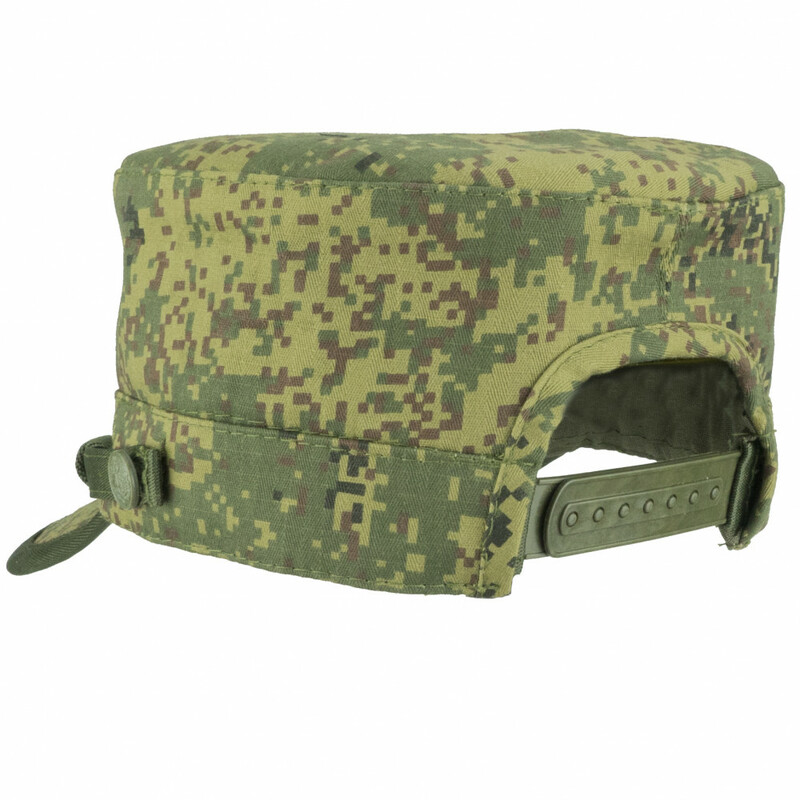 This cap made from Rip-Stop and have long and wide visor, that will protect you from sun rays. 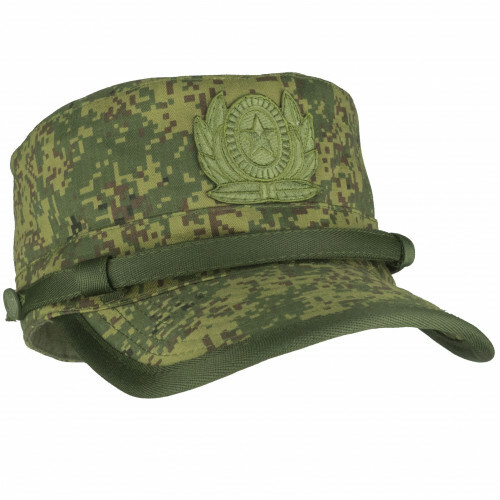 This cap is now regular, and it will be really good choice for accurate kits.